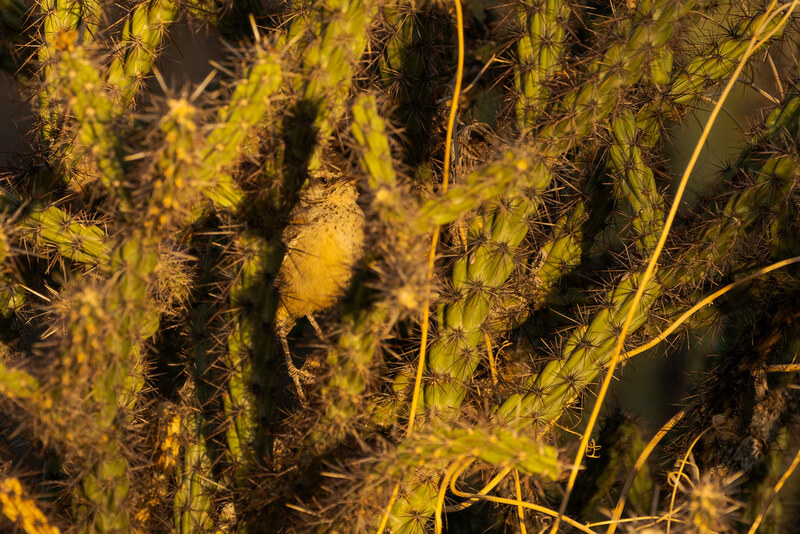 A young cactus wren perches in the middle of a buckhorn cholla on the Latigo Trail. It was actively exploring its desert home but never strayed too far from the nest in the saguaro where it was born. This entry was posted in Birds, Plants and tagged Arizona, Brown's Ranch, buckhorn cholla, cactus, cactus wren, desert, Latigo Trail, McDowell Sonoran Preserve, perching, Scottsdale, Sonoran Desert. Bookmark the permalink. ← Who Doesn’t Enjoy Fruit for Breakfast?